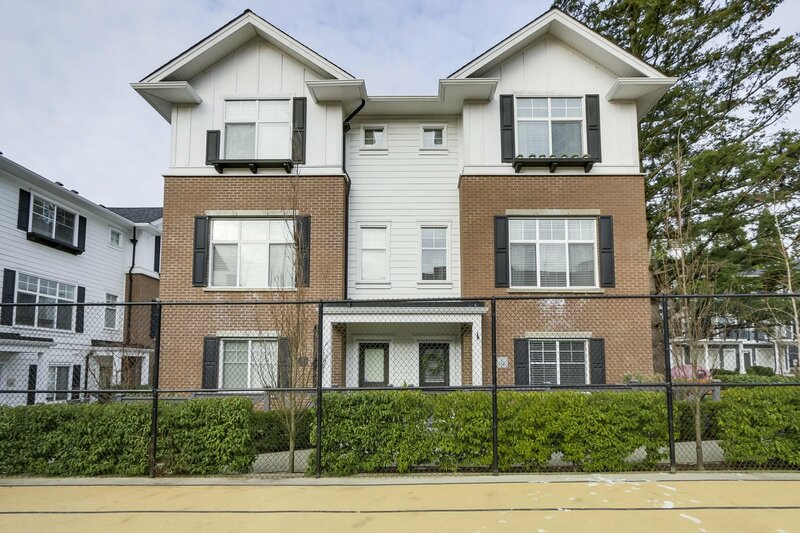 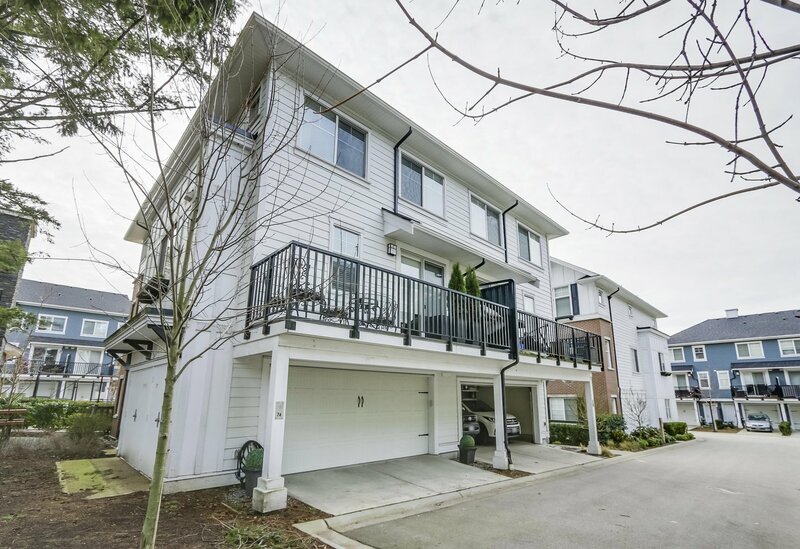 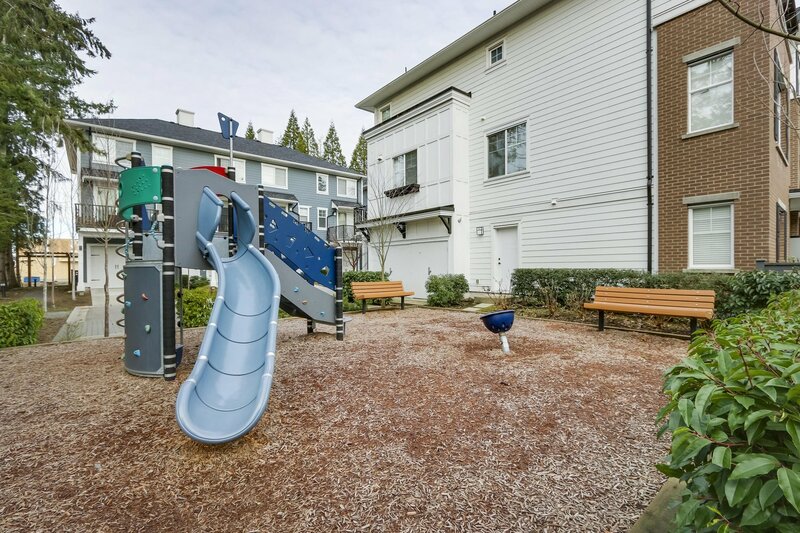 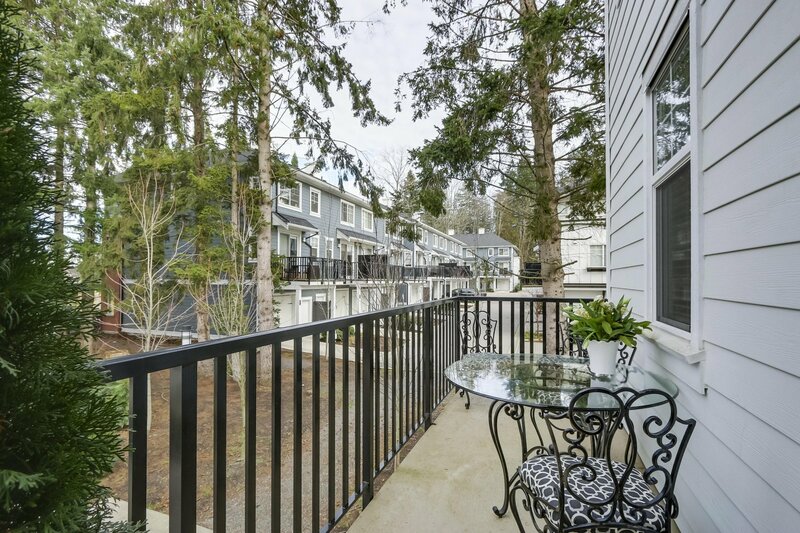 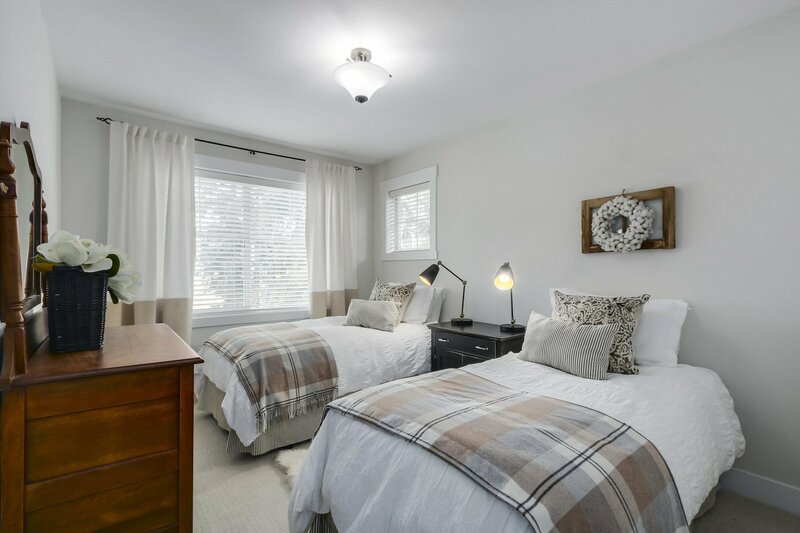 Amazing value for this bright and wide duplex-like, End unit townhome located in the lovely neighbourhood of Grandview in White Rock. 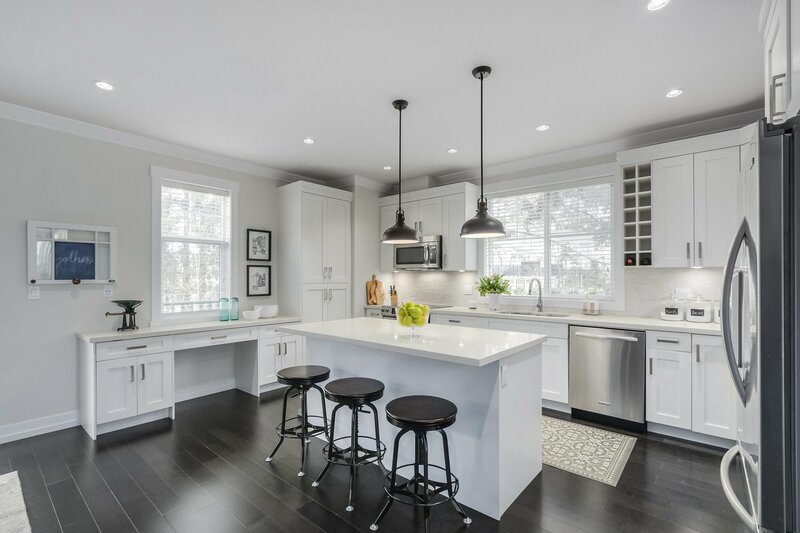 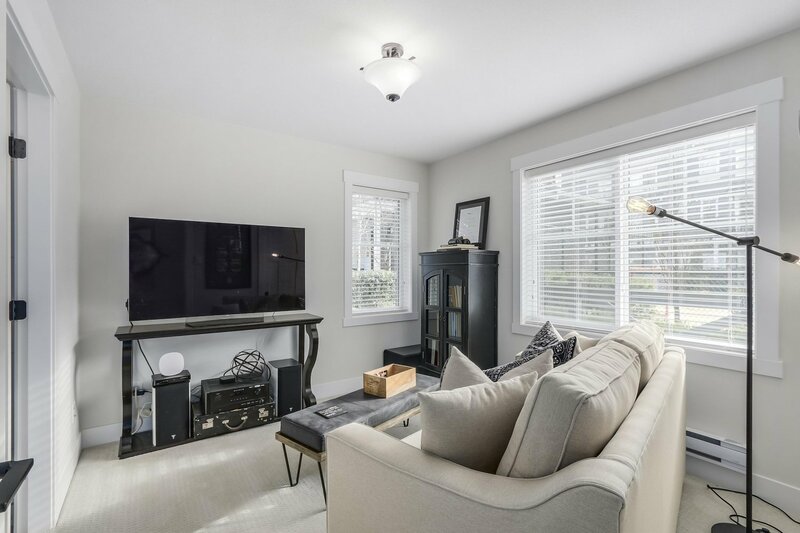 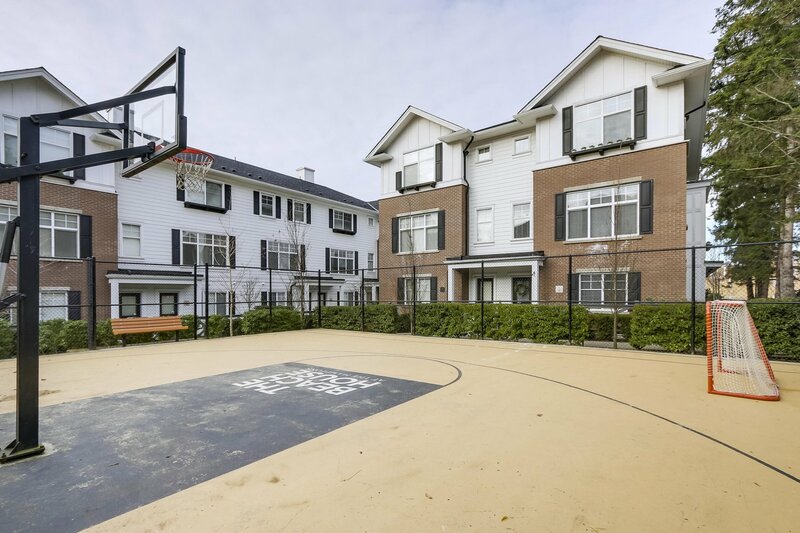 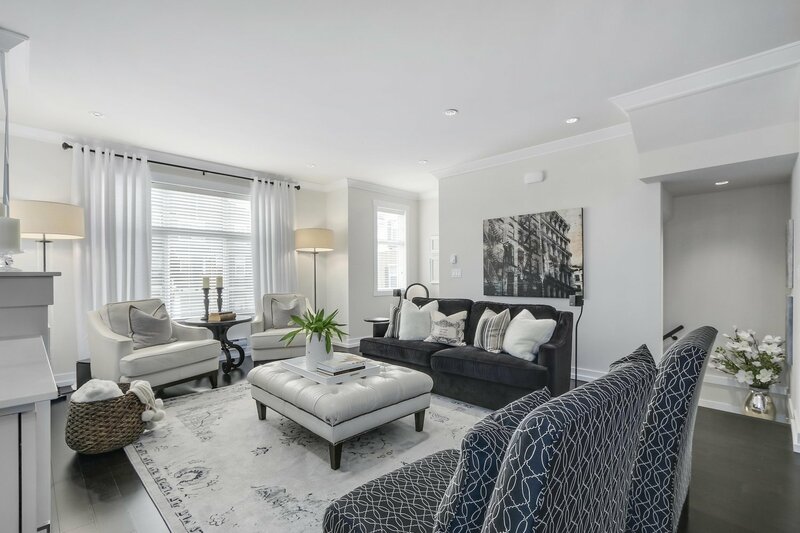 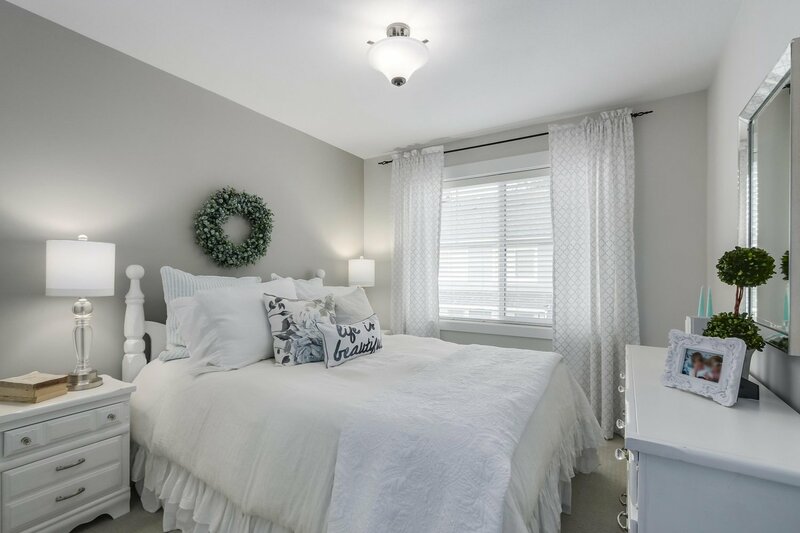 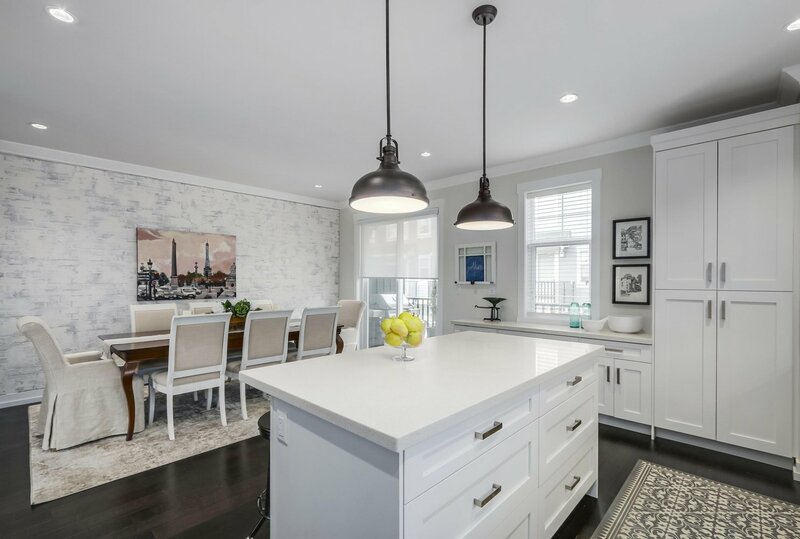 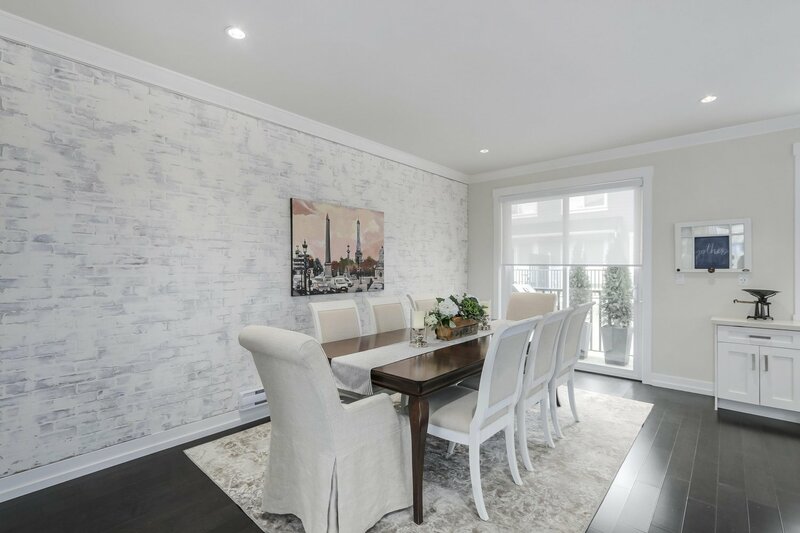 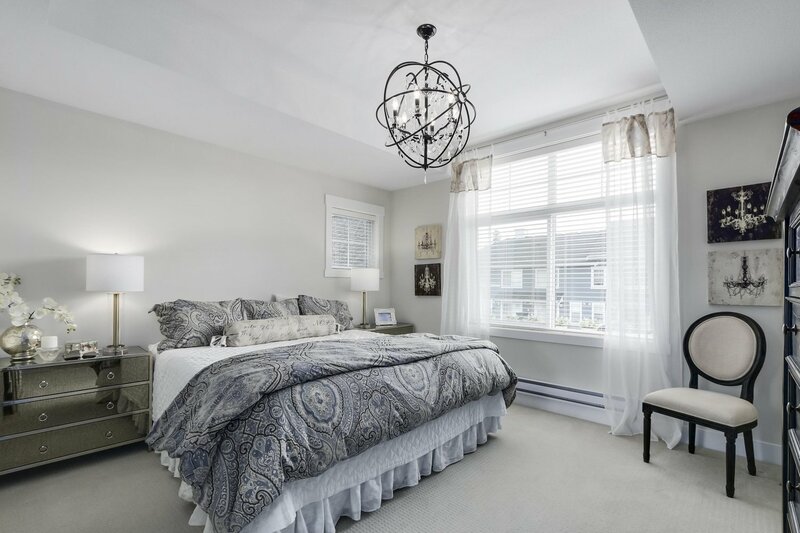 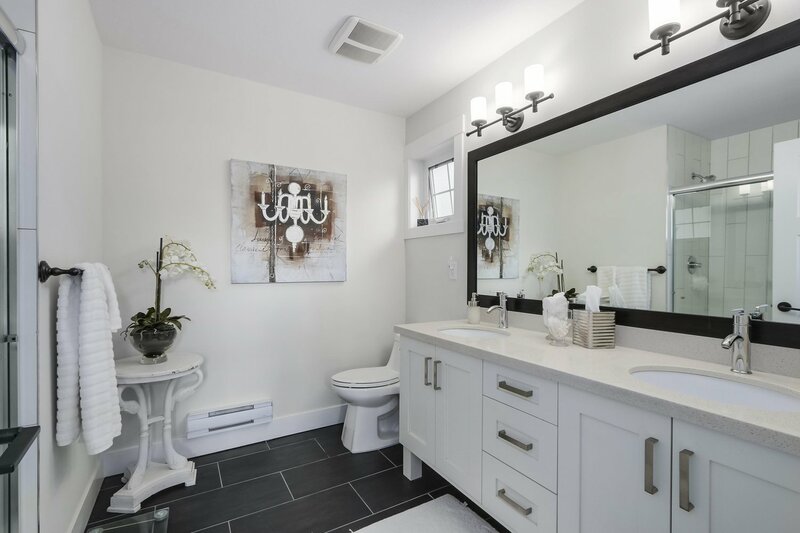 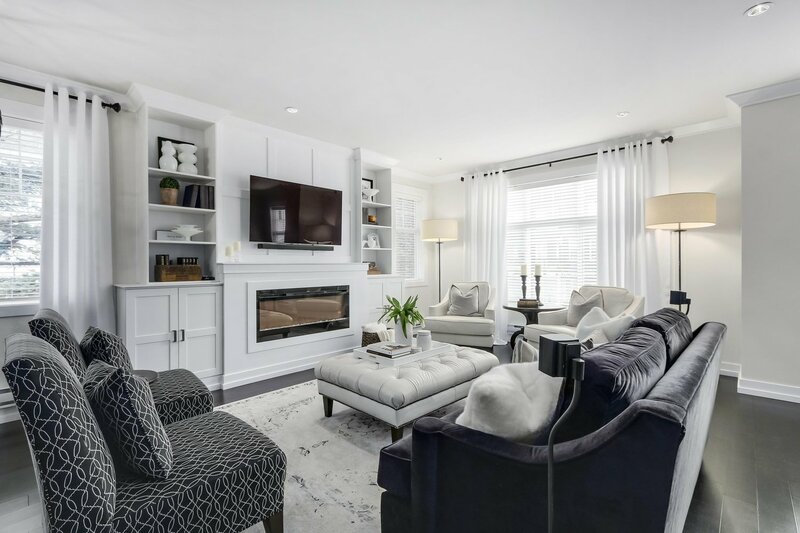 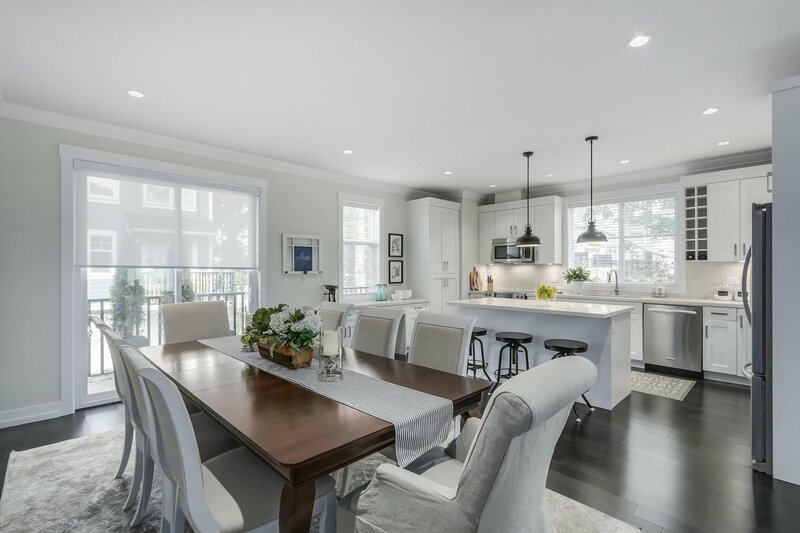 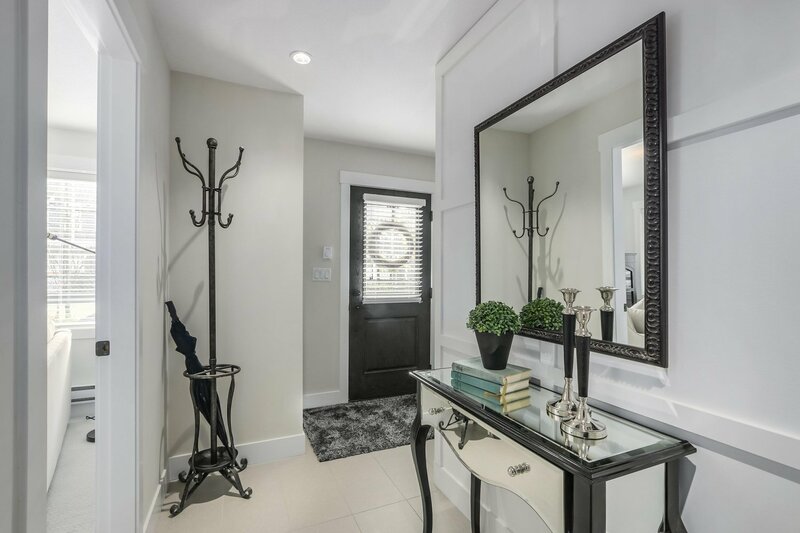 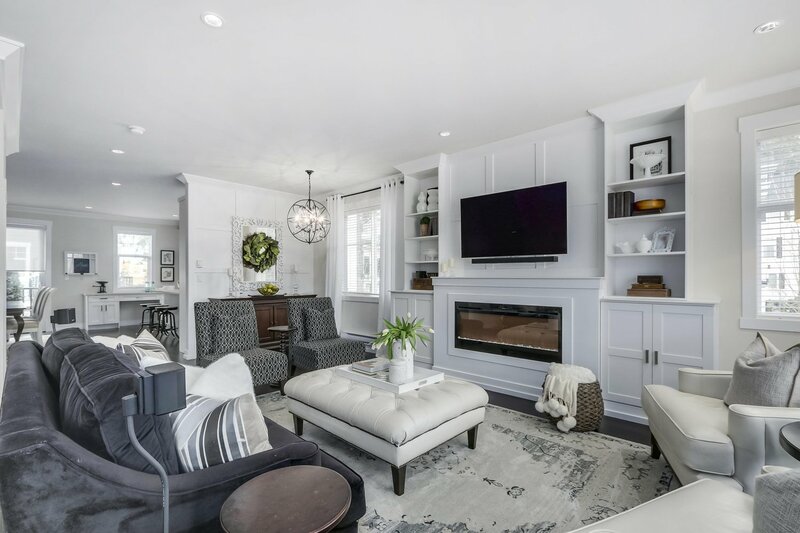 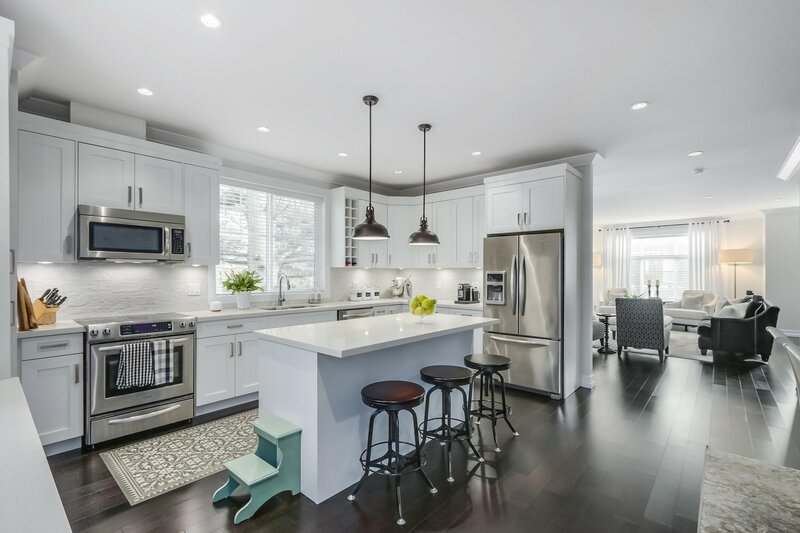 With many upgrades including entertainment unit, built-ins around fireplace, upgraded lighting and feature walls, this impeccable 4 bed/4bath townhouse shows like new and feels like a detached house. 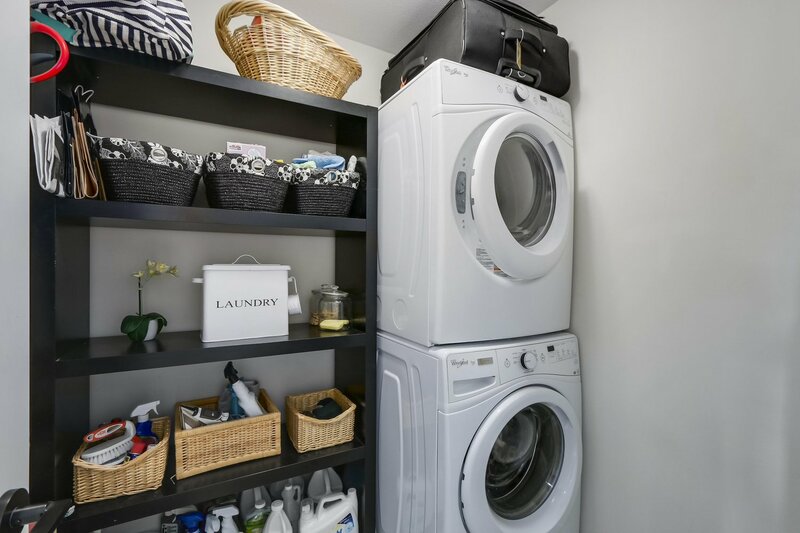 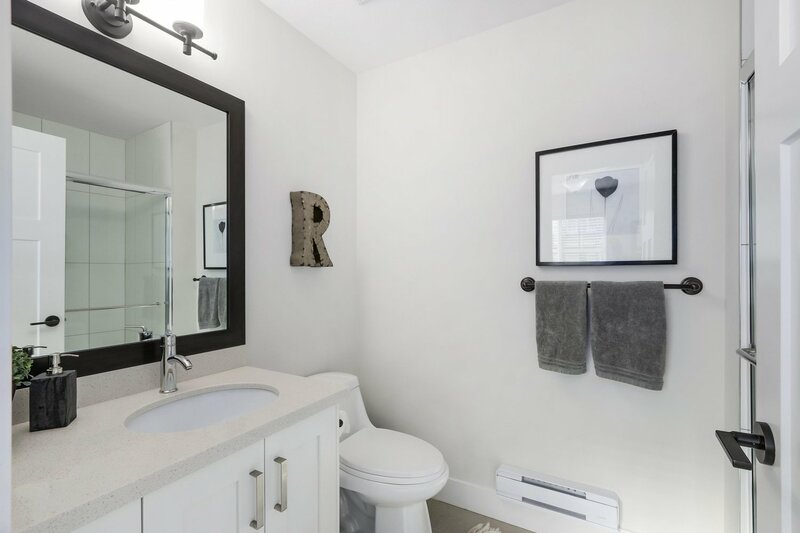 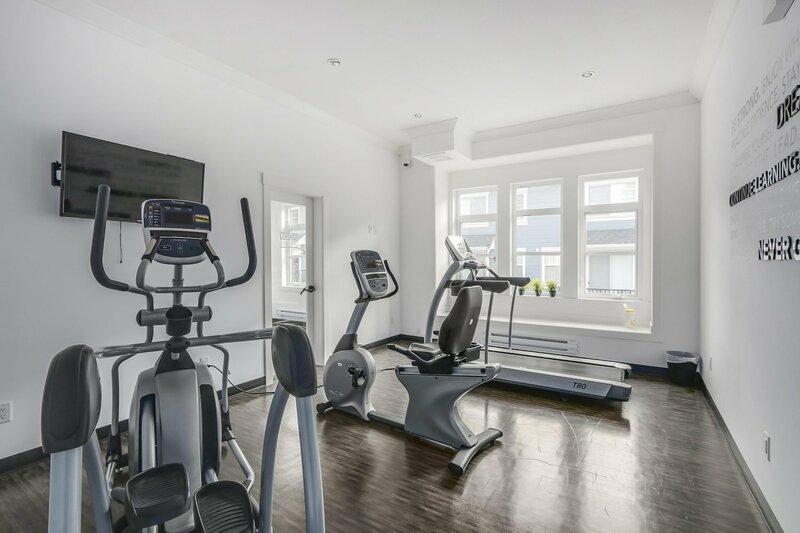 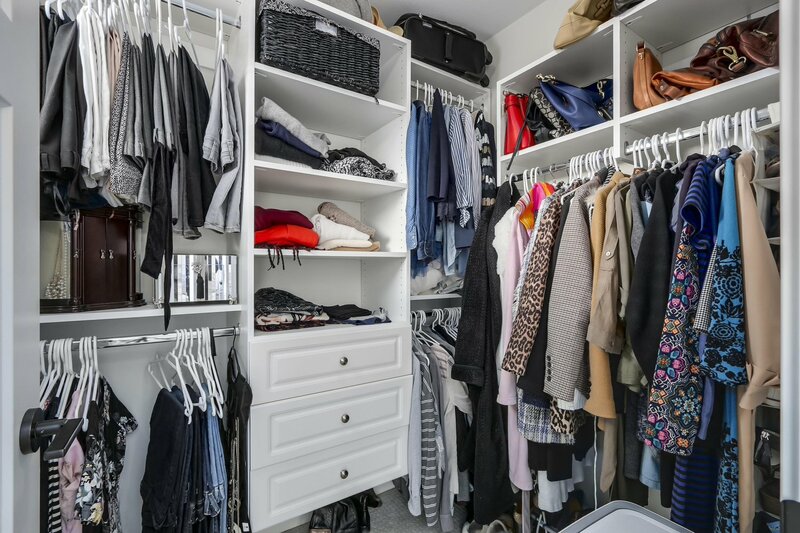 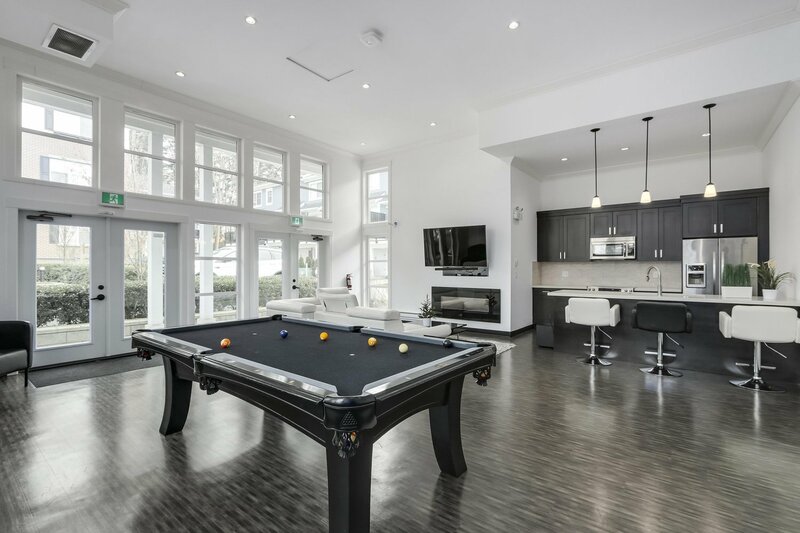 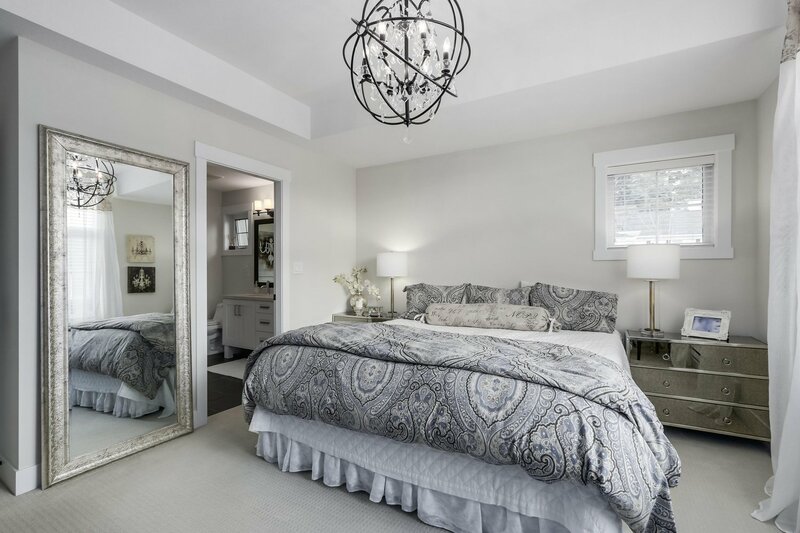 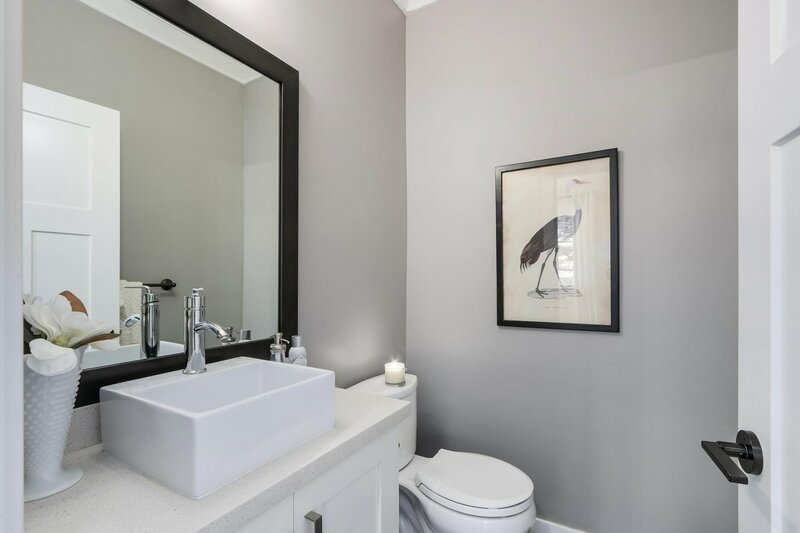 Not to mention the stunning modern interior with open concept plan, quartz countertops, high-end faucet, spa-inspired bathrooms, oversized closets w/ built-in organizers, engineer hardwood flooring, this is one of the few units in the complex with a double garage, and the list goes on! 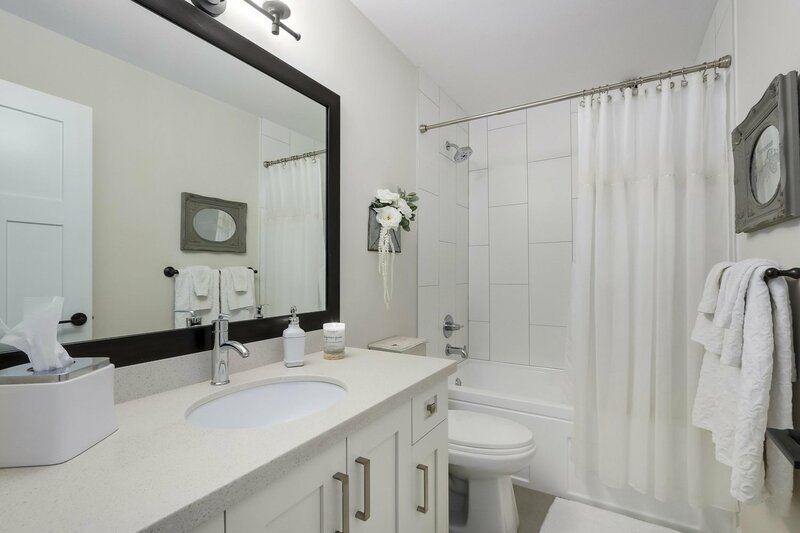 Listed By: Park W Real Estate Associates Inc.